Former Prime Minister Helen Clark has weighed into another high-profile planning proposal for Auckland, describing a bid for a car park on Bledisloe Wharf as “mind boggling” in its lack of vision. Clark took to Twitter last night to let her 185,000 followers know of her distaste for a five storey car park scheduled to be erected by the Ports of Auckland (POAL) in 2019. “What city with a vision for its waterfront would want a car park occupying prime land on it! Whatever one thinks of the stadium proposal, the Ports of #Auckland proposal for constructing a permanent car park on Bledisloe Wharf is mind boggling. #AucklandCanDoBetter @simonbwilson” Clark wrote at 11.14pm yesterday. The tweet was in response to an article by Herald journalist Simon Wilson that revealed the 17 metre “car-handling” facility was included in POAL’s “30-year masterplan”, and would essentially scrap any possible Auckland harbour-side stadium. The car-park, which will extend about a fifth the length of Bledisloe Wharf and just over a third of its width, will also have a hotel built between it and Quay St if Auckland Council approves it in the coming months. It is not the first time in 2018 Clark has had her say on big Auckland issues, after she fought against plans to hold a Waitangi Day appeal concert at Eden Park. A Mount Eden resident, Clark said in July this year she was relieved the “Million Babies” Waitangi Day LifePod Appeal concert was rejected by the Eden Park Trust. The former Labour PM had argued the concert would be a “Torjan Horse” to provide a precedent for future music concerts at the suburban Auckland stadium. 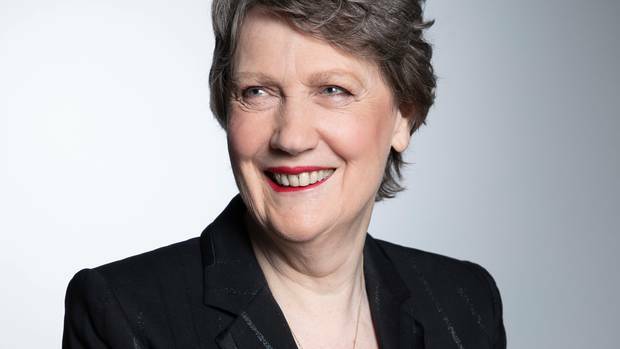 Clark’s three-term stint as New Zealand Prime Minister ended in 2008, but she has not shied away from public life since – running an unsuccessful campaign to be the first female UN Secretary General in 2016.